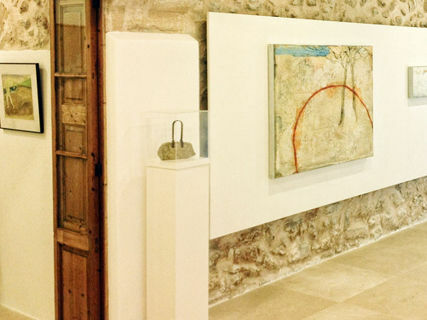 The Bennàssar Gallery was founded in April 1977 and located in the present address since 1985, always in the village of Pollença. 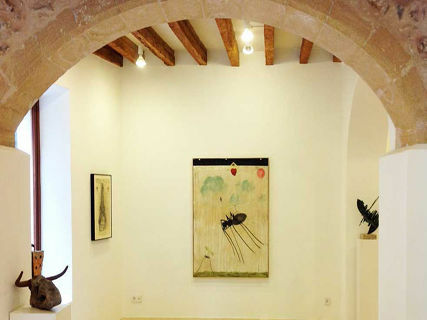 Uninterruptedly has been conducting exhibitions alternating with young talents and established artists, always on the line of the highest quality and professionalism in contemporary art. 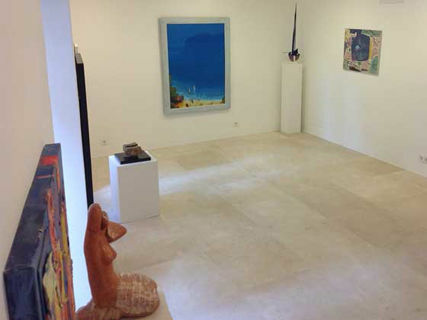 Such exhibitions are renewed every month. Ich liebe dich Mallorca und Dionis Bennassar!! 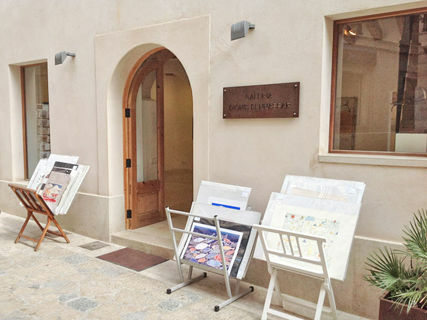 I like the galery of Dionís Bennassar and landscapes of Majorca.